How do you prepare for a Home Inspection? Doing a home inspection gives you an opportunity to check out the real condition of the home by a certified expert. You can then have a better understanding of the home's condition and either walk away from it, ask to have the deficiencies repaired or negotiate compensation from them. 1. Hire a Certified Home Inspector recognized by a professional organization. 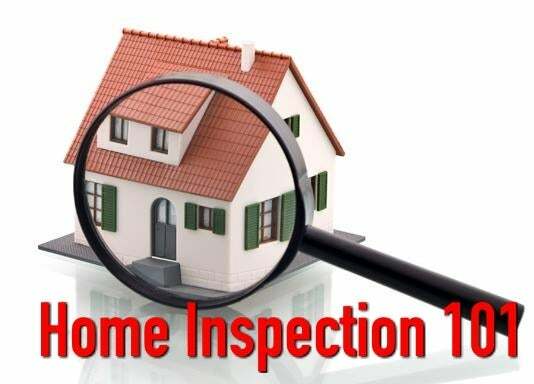 I have a few on my resource page here or your REALTOR® will be able to guide you where to find reputable home inspectors. You want the inspector's report and expertise to bridge the gap between what you don't know and what should be done and they should find any hidden problems. Be there during the inspection. Your presence can be of great value. Never be afraid to ask questions! 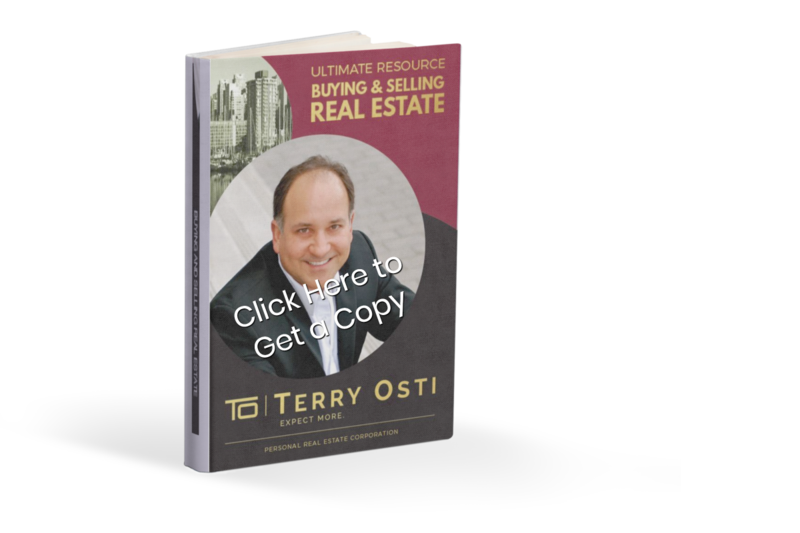 Buying a home is one of the biggest purchases you will ever make. Don't forget to read the inspector's report....very carefully! 3. Every home has its own surprises. Always remember that buying a home is never easy and will always have some challenges at varying degrees. Check the report to find out if investing in the home is truly worth it and discuss it with your REALTOR®. 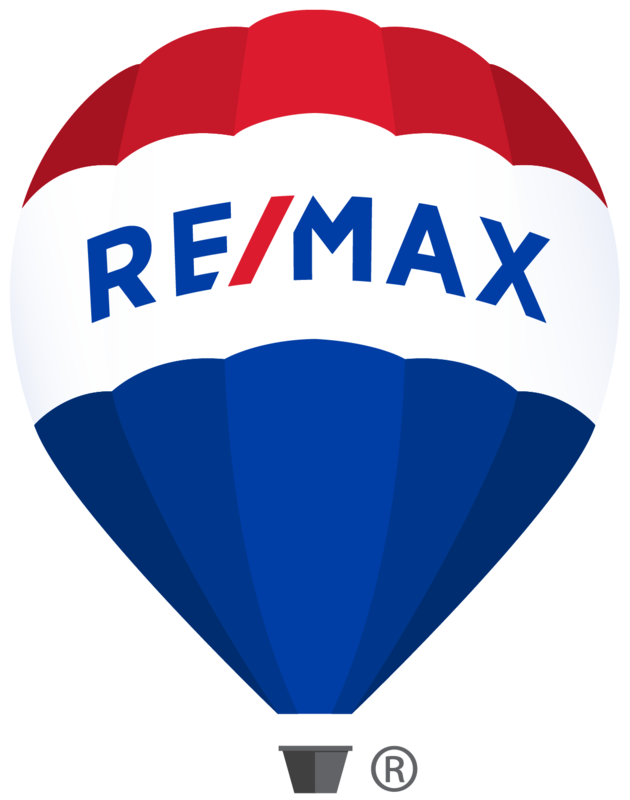 I have some new home pre inspection checklists and existing home pre inspection checklists, just email me if you want them? Click here.